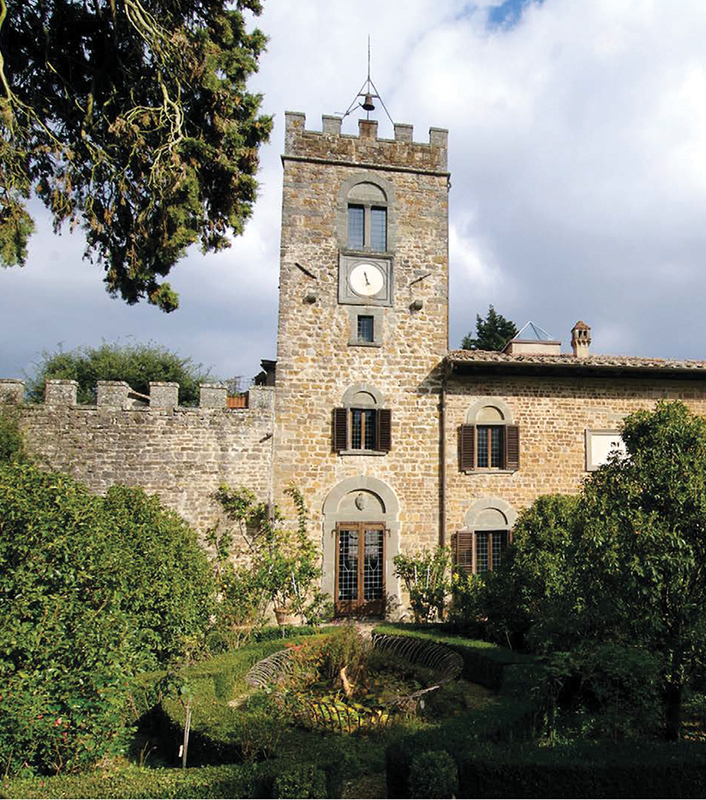 Castello di Querceto is located near Greve, in the heart of the Chianti Classico area. 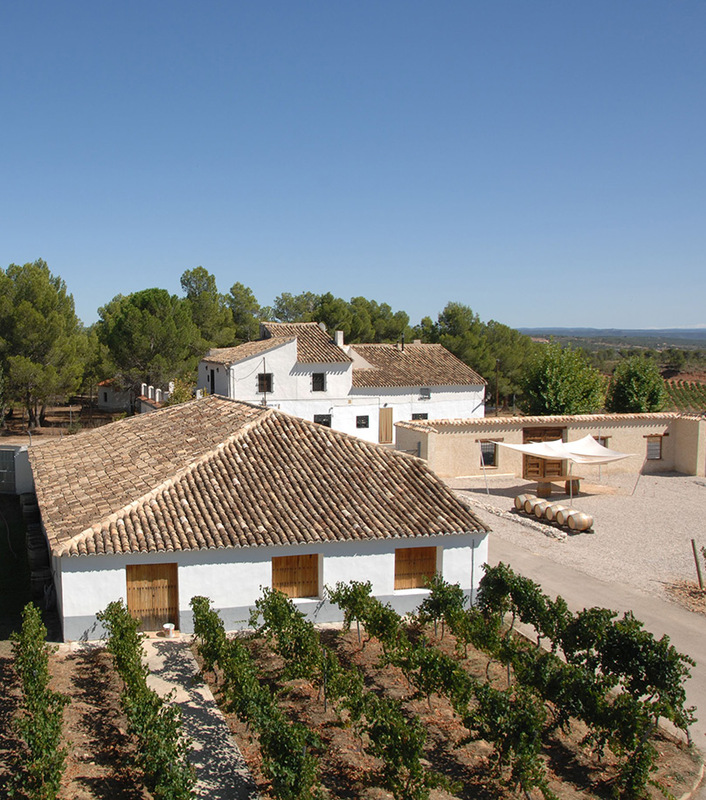 Its land extends over 190 hectares of vineyards, olive, oak and chestnut trees. Built in Roman times, the castle was bought by the François family in 1897 who had moved from France to Tuscany in the 18th century. In 2009 the Schenk family became co-shareholders of the property. 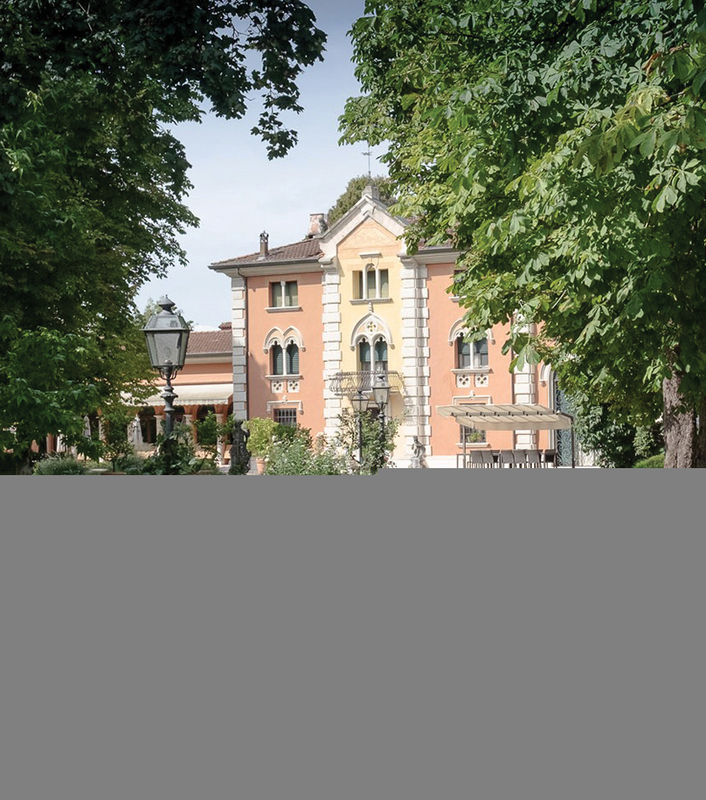 Since 1978 the company is run by Alessandro François, his wife Marie Antoinette, and children Leah and Simon. The other key people behind Castello di Querceto are winemaker Giovanni Cappelli, who has been with the company for 20 years and has contributed greatly to its growth, and agronomist Giacomo Grassi, who has been the driving force behind the expansion of the area under vines. We are delighted to present the I Colombi wines from Castello di Querceto, which are consistently among the most highly rated from the region.